It’s that time of the week once again! It’s Cassie’s Friday Favorites! 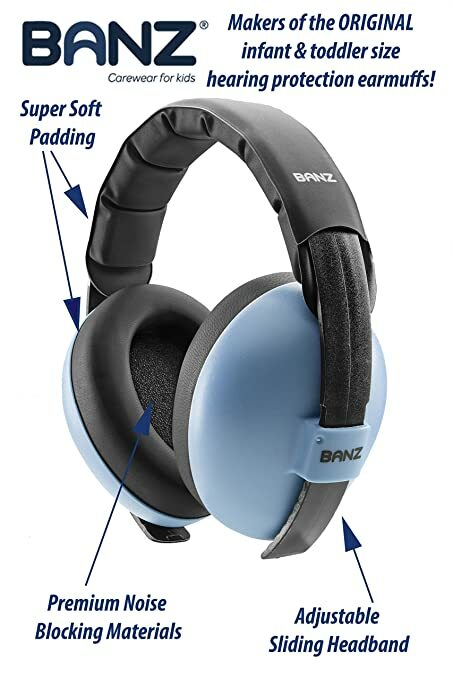 First favorite is easily these Baby Banz noise reduction headphones. Grey loves to ride on the tractor with his dad and these help give us piece of mind. Also, we love to go shooting as a family and this way he have some head phones that fit his cute little head. 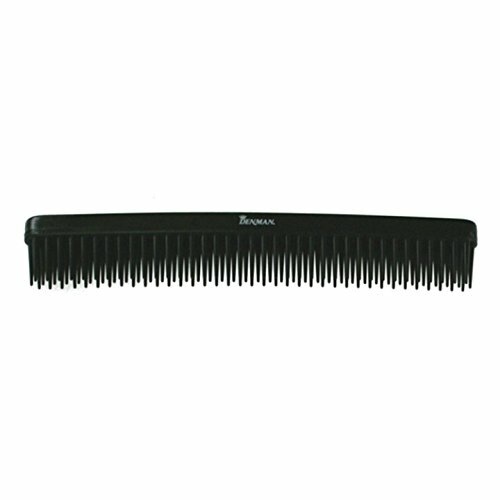 Denman Professional Three Row Mousse Comb. I have had the same comb for about 10 years. I was probably due for a new one anyways, but for some reason my comb was Greyson’s favorite toy. Now I can’t find it anywhere. Matt also, steals my comb all the time, despite how many I have in the drawer. I bought a new one on amazon and I love it, it’s new and I love it. Never thought I would say the following, but I love to run. I feel better after a run, I feel better all day. I love the energy it gives me! I love everything about it. The only thing I don’t love is doing it in public, so we bought a treadmill! Avia no-show socks from Walmart. I love new socks! These are my favorites, they last forever, even though me and my husband. I bought them and now he wears them too. The great thing is they don’t stretch out. Not to mention that they have great arch supports and you can get 12 pairs at Walmart for 10 dollars. Worth it!